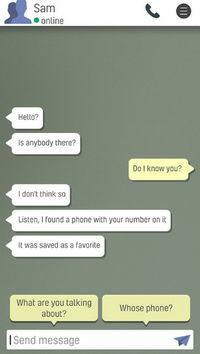 A stranger is texting you to help him? will you answer the call and maybe help someone live? or will you let them die! 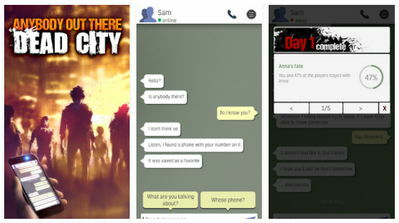 Anybody Out There: Dead City is a full-blown real-time text adventure that will put your character to test. A stranger called Sam is in dire need of your help, he might be on the verge of death, what will you do? talk to him through the messenger app and make decisions that will either doom or save him!